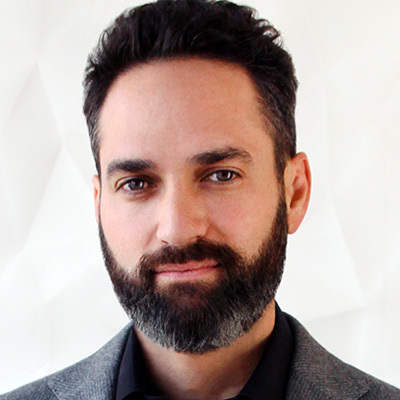 Adam Bierman is chief executive officer and co-founder of MedMen, a leading cannabis management and investment firm based in Los Angeles with operations and exposure across North America. Mr. Bierman is a leading voice for institutional practices, and for clear and reasonable regulations in the burgeoning legal marijuana industry. He brings years of experience in strategic business development to the complex cannabis industry, and is at the forefront of its capital formation. He is co-chair of the Policy Council at the National Cannabis Industry Association, the industry’s leading trade organization. He has been featured on various news outlets including CNBC, Bloomberg News, Forbes, Time Magazine, U.S. News & World Report and others. In 2010, Mr. Bierman and partner Andrew Modlin founded MedMen. The Firm offers turnkey management services to license holders in the areas of cultivation, extraction, production and retail operations, bringing institutional best practices and professional standards aimed at mainstreaming the cannabis industry. MedMen also raises capital and guides investors through a space that has traditionally lacked institutional operators. MedMen makes strategic investments in key markets across the U.S. and Canada while its operational expertise ensures all assets perform at the highest level. Mr. Bierman is a longtime supporter of Marijuana Policy Project (MPP), helping launch the Pledge 4 Growth campaign with the advocacy group in 2015. Pledge 4 Growth seeks to find common ground between business and advocacy interests in the industry to ensure patients and consumers have long-term access to high quality, legal cannabis in the U.S.